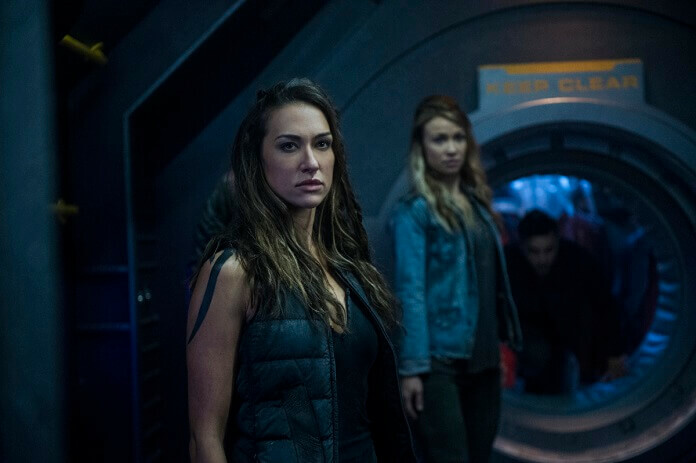 The 100 Season 5 Episode 3 Preview and Photos: "Sleeping Giants"
The CW’s The 100 season five episode two concentrated on life inside the bunker. Octavia had her leadership tested by an open revolt and wound up slaying those who wouldn’t fall in line. 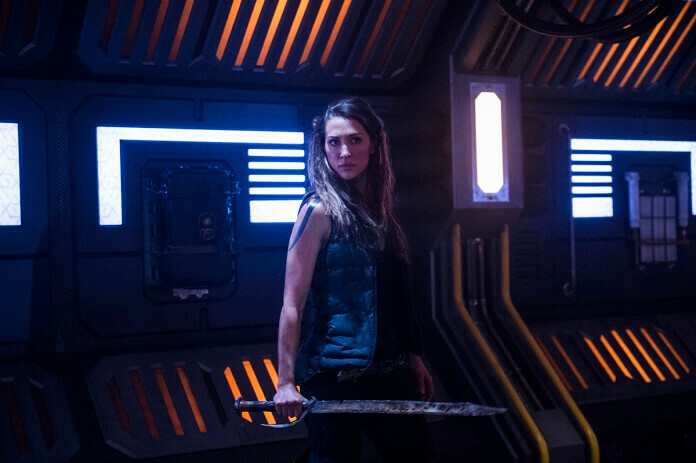 The revolt, which was led by Skaikru member Kara Cooper (Kyra Zagorsky), was put down by Octavia and her people, with the help of Jaha. 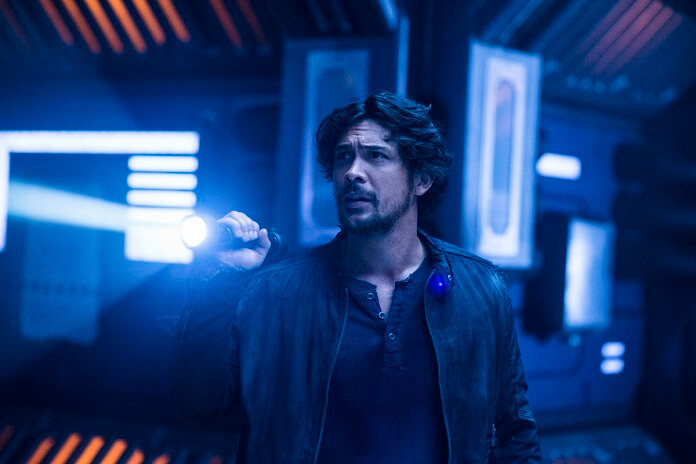 Unfortunately, Jaha was stabbed during the uprising and sacrificed his final hours to help Octavia. 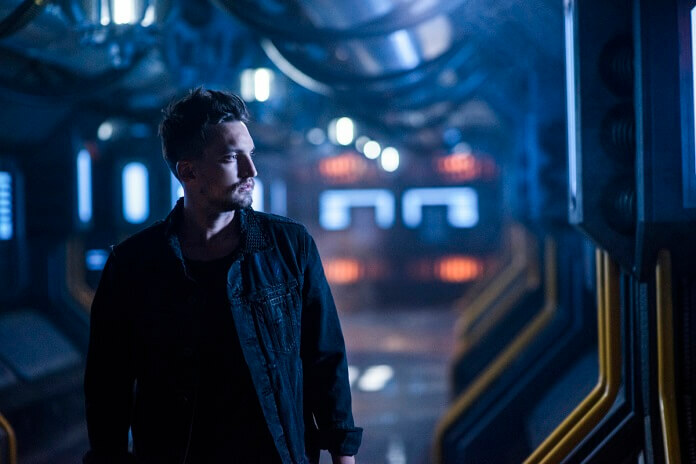 Up next, season five episode three titled “Sleeping Giants” and airing on May 8, 2018. Tim Scanlan directed from a script by Aaron Ginsburg and Wade McIntyre. 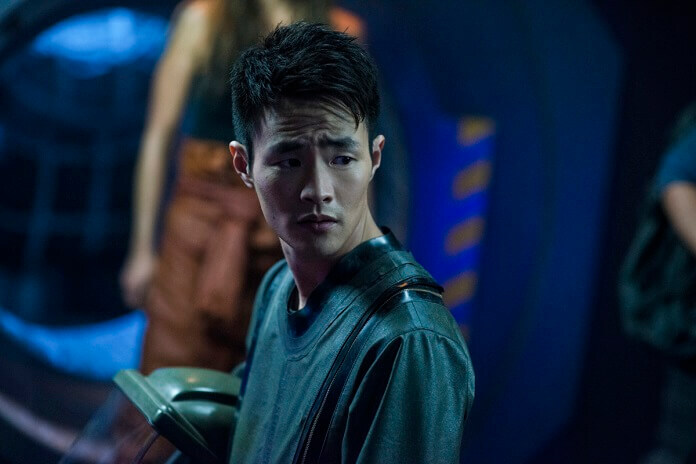 The “Sleeping Giants” Plot: HOME — Bellamy (Morley) leads the charge investigating a potential way home. 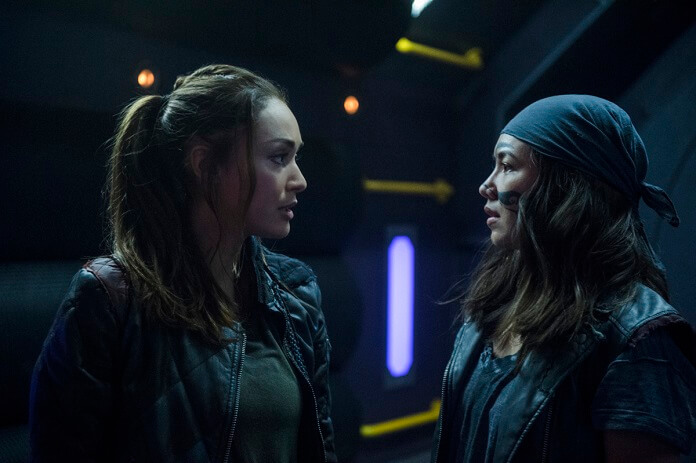 Meanwhile, Clarke (Taylor) and Madi (guest star Lola Flannery) deal with the new, uncertain threat to their home.